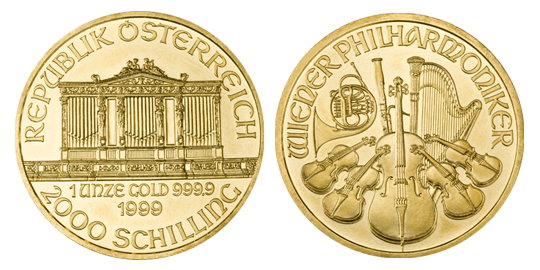 The 10-ounce gold bullion bar of at least .995 fine purity is the standard industry unit. 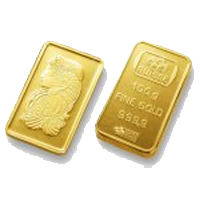 Gold bullion bars are often used for trading and storage, and can also be taken for personal delivery. Each gold bar is hallmarked by a leading refiner to certify weight and purity. 10 oz. Gold Bars vary in purity, while containing 10 troy ounces of gold minted and formed and stamped into golden bars. Often they are used as a means of storing wealth used by governments, firms and individual investors alike. They are manufactured by a number of private companies, each attributing a bar that is identical in its core characteristics. Bars are formed in their readily recognizable shape for ease of storage and tansport, and are molded into a flat, rectangular shape so they can be easily stacked. Standard Gold bard maintain a fineness of at least 99.9% purity. 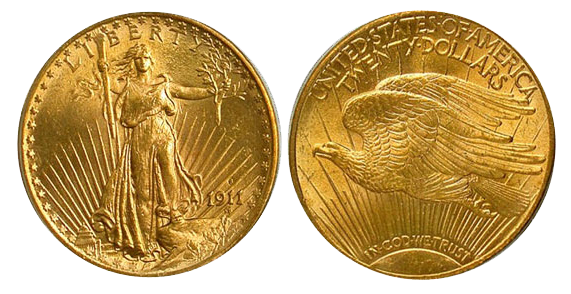 Because there is very little numismatic value attributed to most gold bars, they trade closer to the global spot price of gold than gold coins. This allows gold buyers to get a better value for their dollar in purchasing gold bars over gold coins, as you will not pay a large premium over the spot price of gold, and ensures that your investment is more directly tied to the price of gold than collector sentiment. This is because the bars are valued only for the contents of their gold. Investments in gold bars will enjoy high liquidity over its lifetime in addition to being reliable store of wealth. Gold has a long history of acting as a stable means of investment, particularly during periods of political and economic instability, which has made it historically popular. Buying gold aids in hedging against decline in the real value of assets with the added assurance that there will always be a market for gold. The recent "Global Financial Crisis", decline of the US Dollar, and ongoing instability in the Middle East have shaken investor confidence in securities traditionally thought to hedge against economic turbulence. The debt crises has encouraged many investors to include an even more steadfast investment in their portfolios: gold. Global gold prices have reached historic price levels with no signs of slowing down, making the choice of global investors apparent: the time is right to buy gold now. 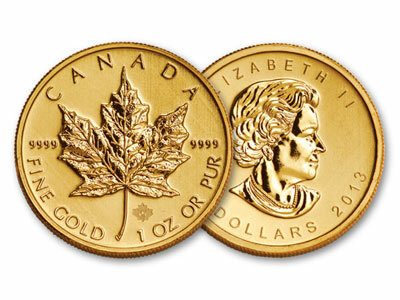 Contact International Bullion Exchange today and let us help you get started.